The main goals of the #Koelekuilenactie ('cool silage' campaign) on Facebook were to boost interaction with the target group and improve brand perception. 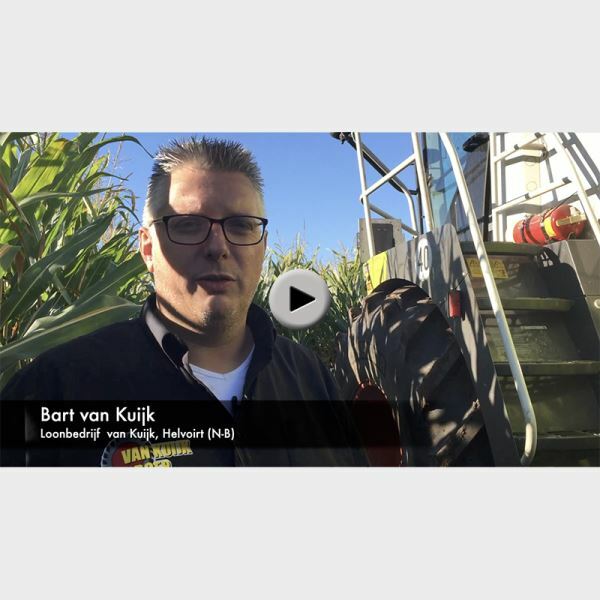 AgriCommunicatie started the campaign for Volac (the supplier of Ecosyl silage additives) and is attracting more followers every day by regularly producing and posting testimonial videos, photos, statements and news reports. 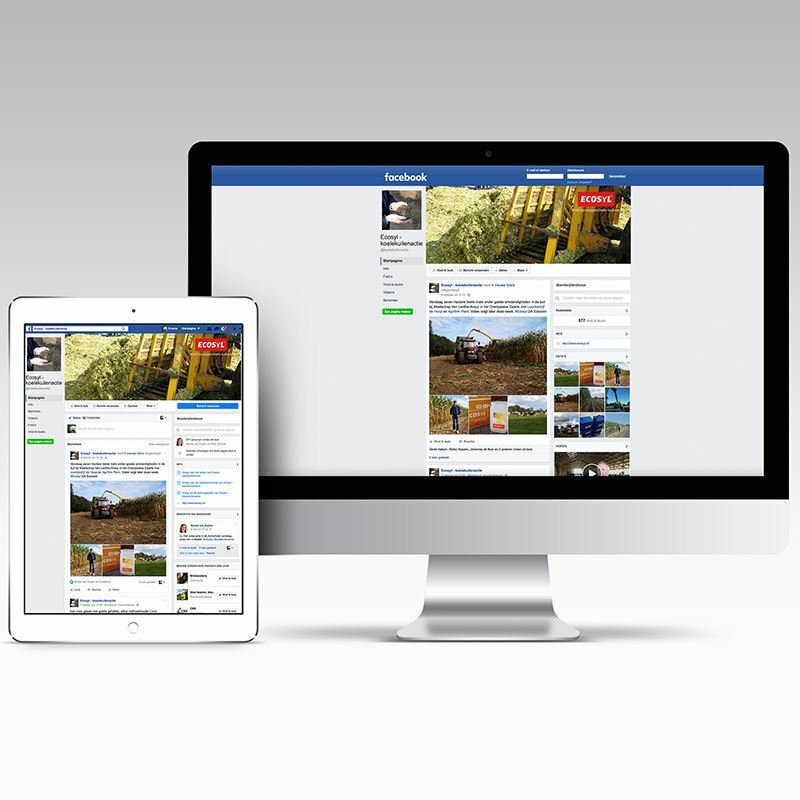 By combining this initiative with accessible advertising and active community management, AgriCommunicatie is fostering widespread uptake among young, social media-savvy dairy farmers and agricultural contractors.